Frugal Mom and Wife: Lucky Charms "Chase for the Charms" Instant Win Game! 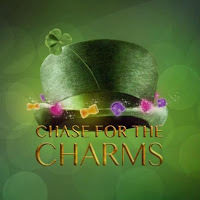 Lucky Charms "Chase for the Charms" Instant Win Game! 75 t-shirts, and one grand prize of $10,000 in gold!